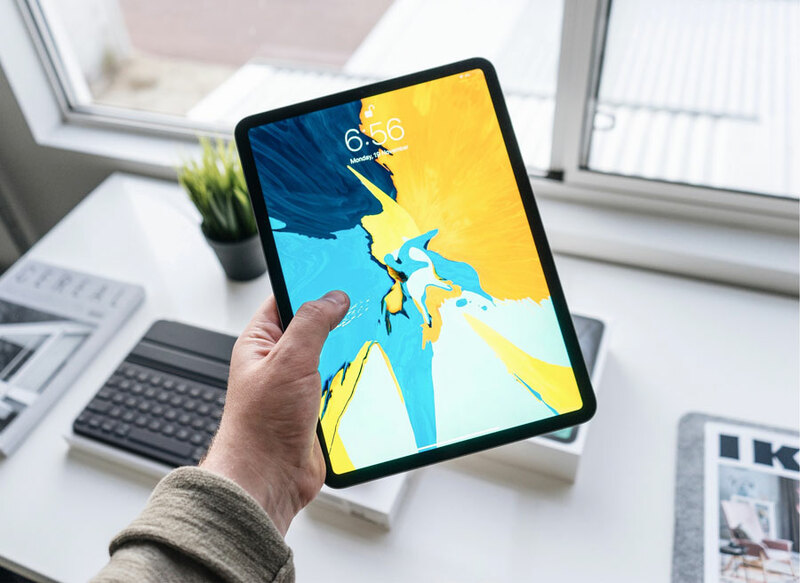 Whether you’re a longtime smartphone or tablet owner or learning to master your first one, there are countless apps to customize your device. In fact, therein lies the problem: with more than two million apps now available at Apple’s App Store (for iOS devices, like iPhone and iPad) and Google Play store (for Android phones and tablets), finding something new to download can be an overwhelming endeavour. No problem, as we’ve curated some of the lesser-known “must-have” apps for your collection. Of course, you’re aware you can buy e-books and audiobooks for your smartphone or tablet. But did you know you can also borrow them from your local library? Yes, for free and with no late fees. So long as you have your library card and the free Libby app installed on your device, there are tens of thousands of supported libraries worldwide. And it’s not just old classics, but many of the newer New York Times bestsellers, too. Libby has an impressive built-in e-book reader, graphic novel viewer and audiobook player. A screenshot of the colorfy app. Who said colouring was just for kids? 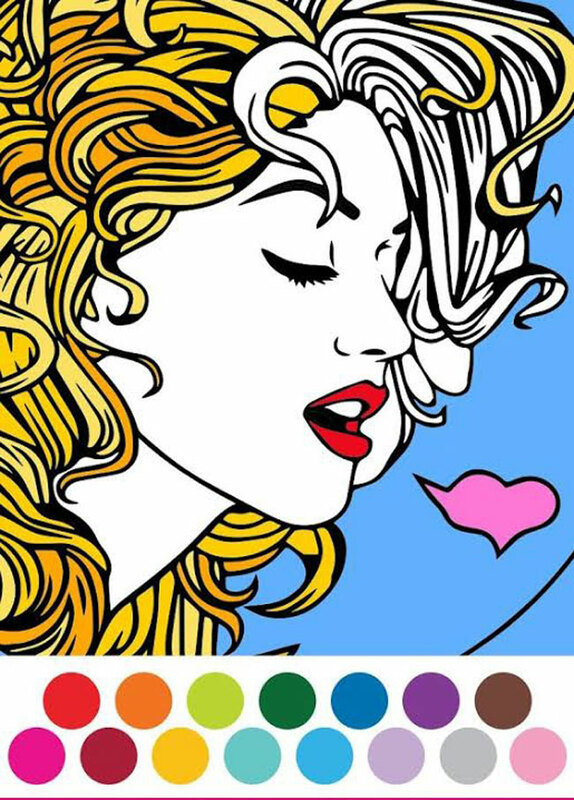 Colorfy is one of the hottest apps for adults, as it’s a relaxing way to pass the time, by painting in beautiful designs from thousands of images, or even creating your own. Zoom into part of the picture, choose your desired brush type and colour, apply filters (if you like), and then share your creations with your friends. Paint more than a thousand images – including mandalas, florals, patterns and animals. 25 million people can’t be wrong! Quite simply, Flipp helps you find the best deals at stores near you. After you type in your postal code, you can browse flyers (circulars) on your phone or tablet, search by keyword if you know what you want, and virtually clip coupons to save even more. If you see an item you like in the app, tap and hold for more info or tap quickly to drop it into a shopping list before you hit the stores. In fact, it’s a small shopping list that automatically shows you who has the best deals around you based on what you add to the list. Flipp also holds all your store loyalty cards in one place. 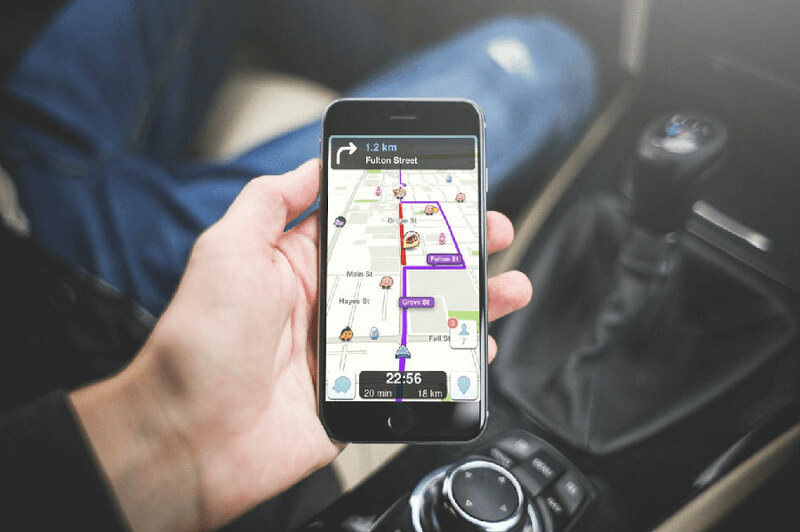 You’ve heard of Google Maps, but drivers should consider loading up Waze on their smartphone as it’s the world’s largest community-based navigation app. By crowd-sourcing traffic and road info from millions of Waze users (“Wazers”), you get real-time info on the roads around you, such as accidents, construction zones and speed traps, to give you the fastest route to your destination. Find the cheapest gas prices along your route. Say “Okay Waze” and use your voice to navigate, report traffic and more. You can also stream your Spotify playlists through Waze, as well. Parlez-vous Francais? Hablas Espanol? Sprechen sie Deutsch? 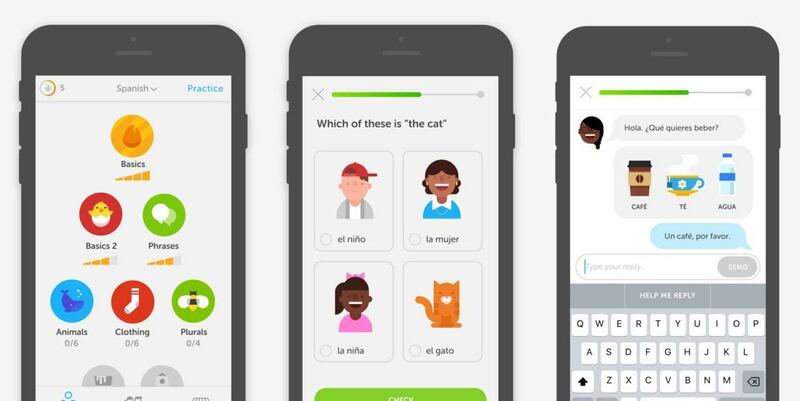 A recommended app for smartphone and tablet owners of any age, Duolingo helps you tackle multiple languages like French, Spanish, German, Italian, Russian, Japanese and many others. With accessible bite-sized lessons, you’ll start off matching words with pictures, hearing what they sound like and saying words into your device. Duolingo also rewards you with XP (experience) points and hearts, adding a fun and motivational “gamification” element.